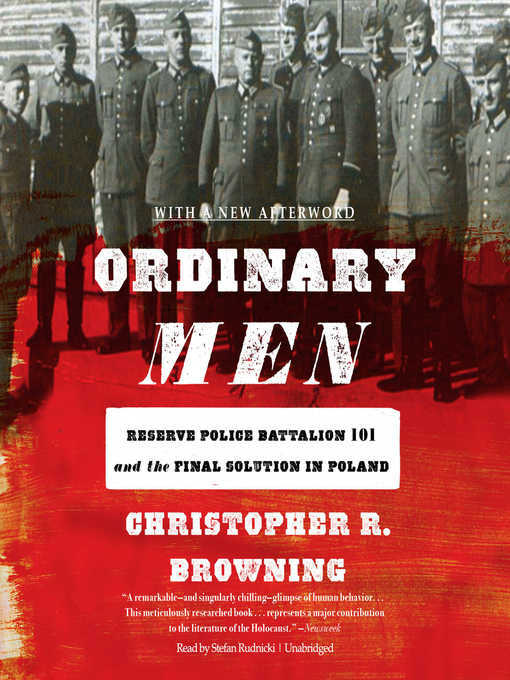 Ordinary Men is the true story of Reserve Police Batallion 101 of the German Order Police, which was responsible for mass shootings as well as round-ups of Jewish people for deportation to Nazi death camps in Poland in 1942. Browning argues that most of the men of RPB 101 were not fanatical Nazis but, rather, ordinary middle-aged, working-class men who committed these atrocities out of a mixture of motives, including the group dynamics of conformity, deference to authority, role adaptation, and the altering of moral norms to justify their actions. Very quickly three groups emerged within the battalion: a core of eager killers, a plurality who carried out their duties reliably but without initiative, and a small minority who evaded participation in the acts of killing without diminishing the murderous efficiency of the battalion whatsoever. Christopher Robert Browning is an American historian of the Holocaust. He was a professor of history at Pacific Lutheran University in Tacoma, Washington, from 1974 to 1999. In 1999, he went to the University of North Carolina at Chapel Hill to accept an appointment as Frank Porter Graham Professor of History. Browning won the National Jewish Book Award for Holocaust in 1994 for Ordinary Men. 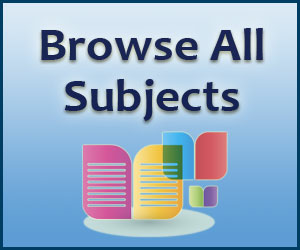 He was elected a Fellow of the American Academy of Arts and Sciences in 2006. 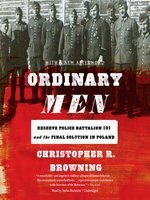 Browning reconstructs how a German reserve police battalion composed of ``ordinary men,'' middle-aged, working class people, killed tens of thousands of Jews during WW II.